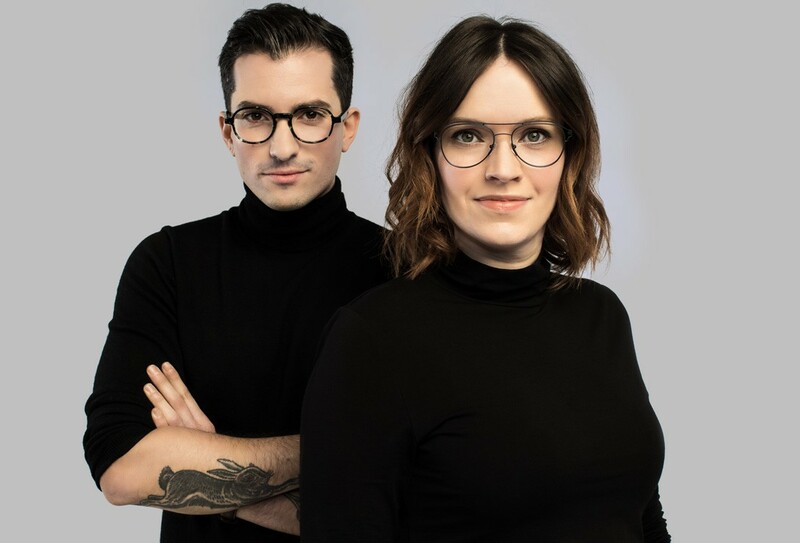 Each season, VU, optometrist in Montreal, works with accomplices in order to guide you through your choice of glasses. From the restaurant industry to street art and the clothing industry, our accomplices will introduce their favorite choice of the season to you. 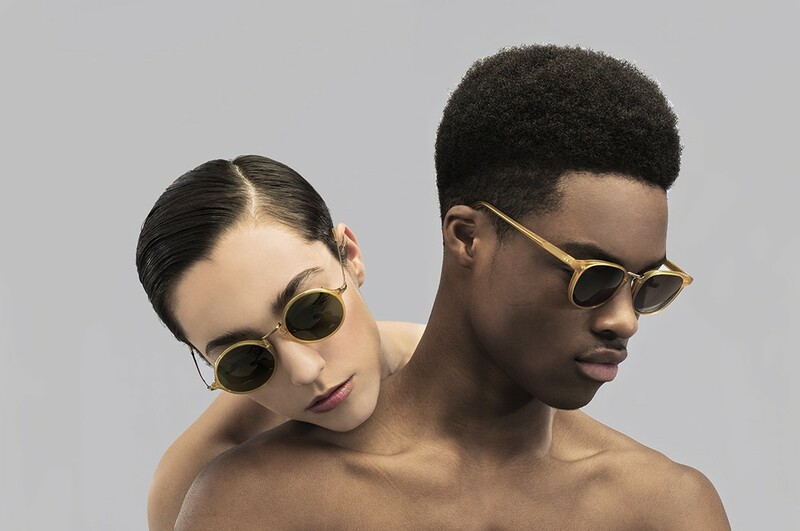 Discover here their sunglasses and eyeglasses selection. 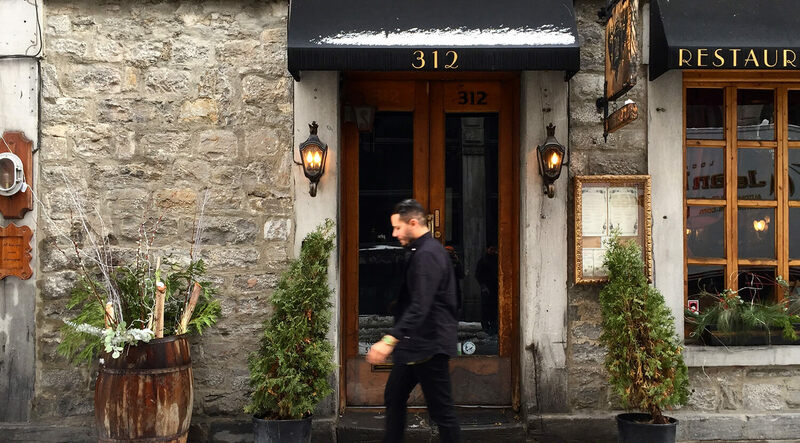 Passion, vision, respect and professionalism describe best the partnership between two of Montreal’s most promising restaurateurs; Roberto Porres and Jeremie Falissard. 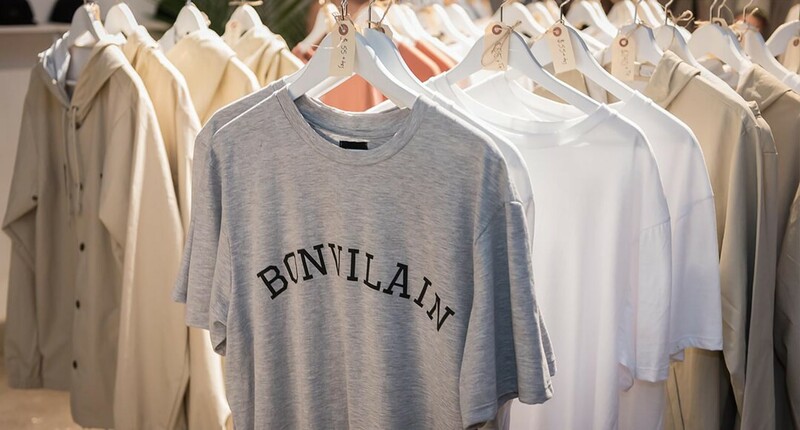 Born on a Montreal street corner, Bonvilain is a contemporary unisex label that brings together innovative organic fabrics and a meticulous approach to detail. The team behind the label is Charles Eric Beaulieu and Thomas Magny. 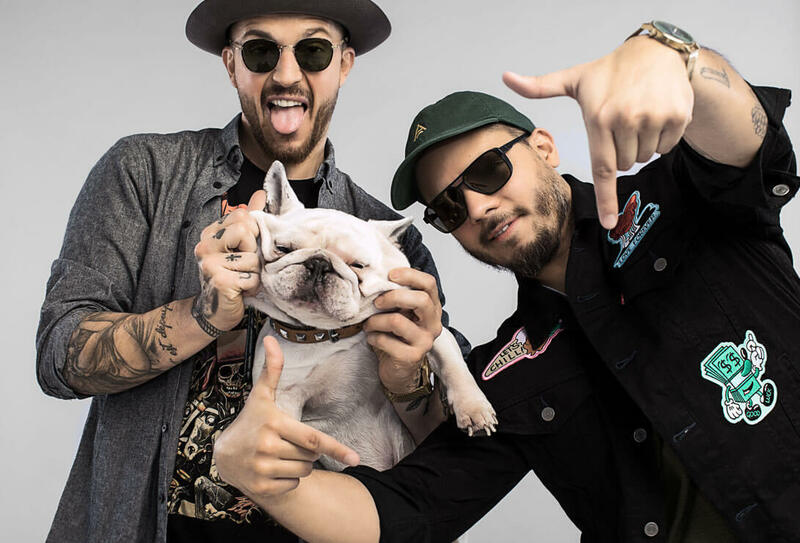 Two boys passionate about fashionable streetwear wanting to make their mark within its scene. 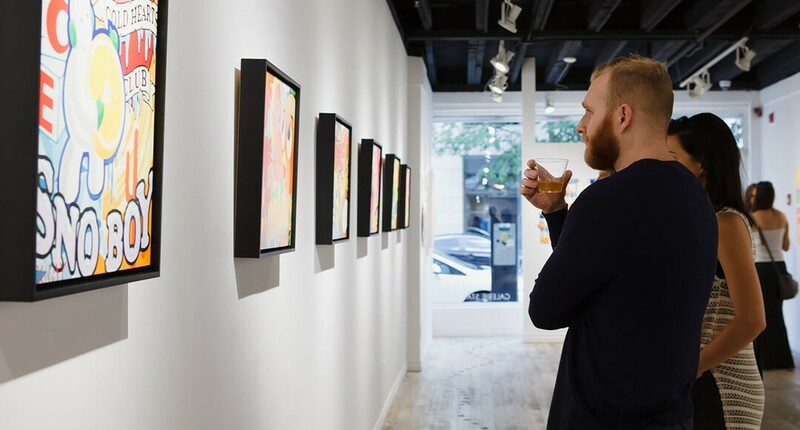 Founded in 2008, Station 16 began as a creative silkscreen print shop working primarily in textile printing and soon began developing fine art prints, working with local street and graffiti artists promoting the urban scene of Montreal. 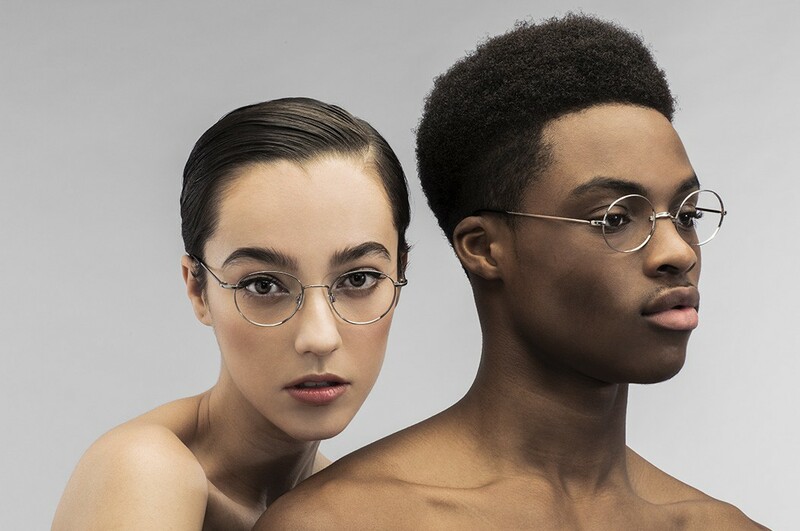 One of the last independent bastions in the optical business, VU's optometrists and opticians in Montreal, offer a large and sought after sunglasses and eyeglasses selection with limited distribution. A complete selection that will cater to everyone’s taste.